google.com, pub-7644046360387696, DIRECT, f08c47fec0942fa0 Adorable Quotes: Cheap Way to Get Rid of the Head Lice Almost Instantly! 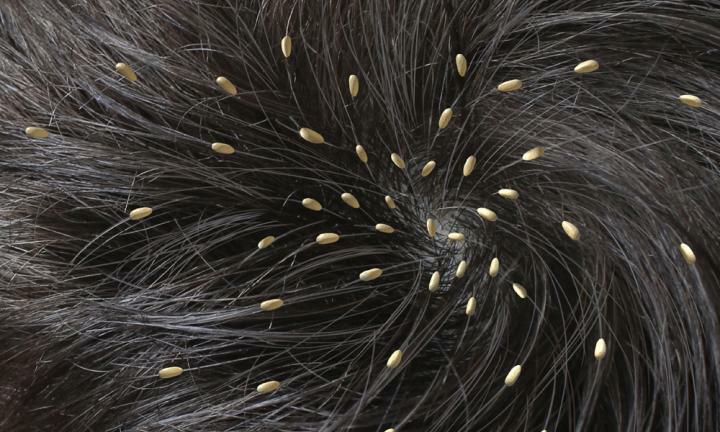 Cheap Way to Get Rid of the Head Lice Almost Instantly! Lice are wingless, small insects that feed on human blood and can be extremely contagious. Nobody wants them; they are annoying, disgusting and very difficult to remove. Children usually get them at school but you should not worry if you get them too. However, in case you get lice you should immediately act to remove them as soon as possible as they can multiply very fast. There are various types of shampoos on the market to get rid of lice but you have probably tried some of them and disappointed when they didn’t provide the effect they were supposed to. Luckily there is a cheap and simple way to get rid of those annoying insects. Keep reading to find out how. First of all, wash your head or the head of your child with Listerine. The hair should be completely wet. Wrap the hair with a plastic bag or the showering cup and leave it for 1 hour. After that remove the cap, rinse the hair with the vinegar and cover it again for another hour. Then, wash the hair with the usual shampoo you use. After you wash the hair use the lice comb to remove the lice eggs that the vinegar eliminated. The smell of mouthwash will make the lice move more thus become easier to remove with the comb. Note: You can also add the mouthwash in a spray bottle to spray your child’s hair before going to school. Lice will stay away since they can’t stand the smell of spearmint.In case you ever need to remove lice we strongly recommend that you choose this treatment over expensive products which are filled with chemicals.